It's my favorite (and most delicious) time of the year! Preparing holiday meals is an extremely important tradition in my family -- it has been since I was a little girl. 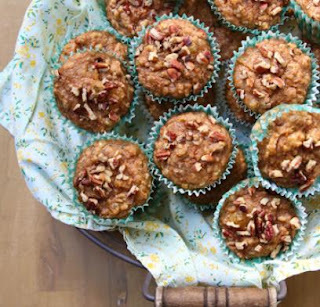 During the holiday season, we'd always make tons of casseroles and cornbread for our extended family. I used to love the smell of everything browning and bubbling in the oven. I still do. 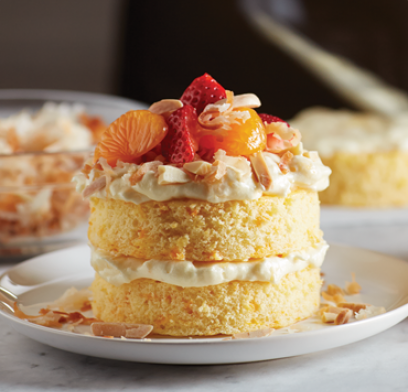 Throughout the holiday season, we have pretty much all of these dishes on the menu. We love potatoes in our household, but casseroles are always a huge hit too. The casseroles and pies are my personal favorite. And... Pie. I could probably eat a fruit pie everyday. 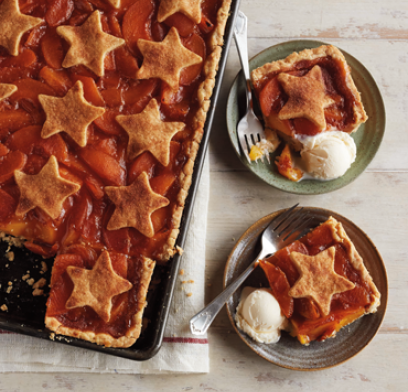 Del Monte's Peach Slab Pie recipe is so easy to make. The crust is mixed into the pan; it doesn't get simpler than that. The day after Christmas I will be hosting a gathering in my home and will be creating the Meatball Pasta Bake and Green Bean Casserole as delicious dishes to serve to my guests. Find more of Del Monte's top-rated, family-approved holiday recipes at Del Monte America’s Recipe site. I would love to try the skillet pot pie recipe. I would like to try the recipe for Classic Homestyle Meatloaf. I would like to try the Skillet Pot Pie. I would like to try the Sauteed Mushroom and Green Bean Casserole. Cheddar Corn Casserole looks amazing! 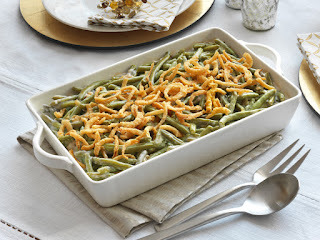 I want to try the Bacon and Cheddar Green Bean Casserole. I will try the Classic Green Bean Casserole. My mom use to make the best Green Bean Casserole ever. I wish I had her recipe. I like the skillet pot pie recipe. Scalloped Potatoes with Peas and Ham. Cheddar corn casserole? My tummy is growling already! I'd like to try the mashed sweet potatoes. I would love to try the Corn Casserole. 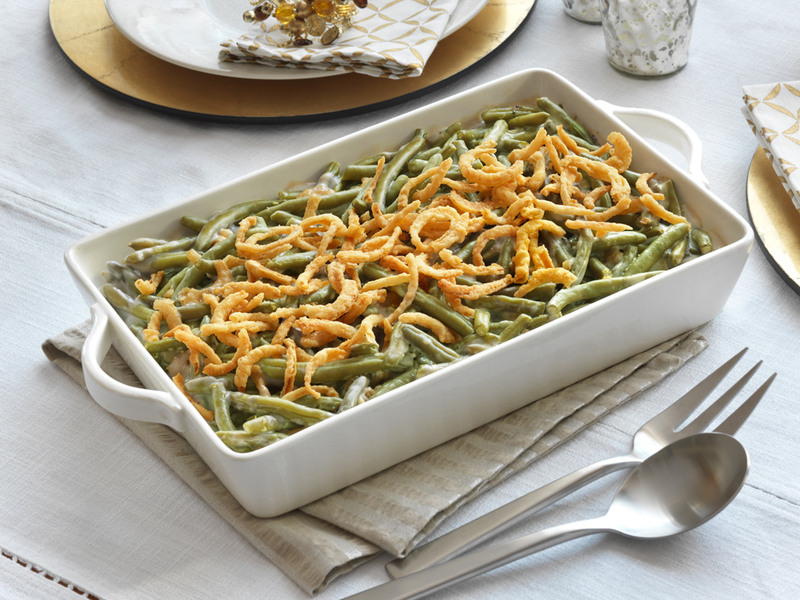 I'd love to try the Cheddar and Bacon Green Bean Casserole. The Peach Compote recipe I really enjoyed since I'm a fruit lover. I would try the cheddar corn casserole. I love all these recipes. Comfort food on a cold night is the best.